The Multiply blog is the go-to place for fresh and practical ideas to help you be healthier, more financially savvy and safer wherever you are. Start your journey to your best life today. Men’s Health Month is the perfect time to remind you to practice self-care, follow a healthy lifestyle and get those necessary check-ups. One of those check-ups is to test for prostate cancer. We know it can be uncomfortable, but it is necessary once you reach a certain age. Why is it important to get tested? 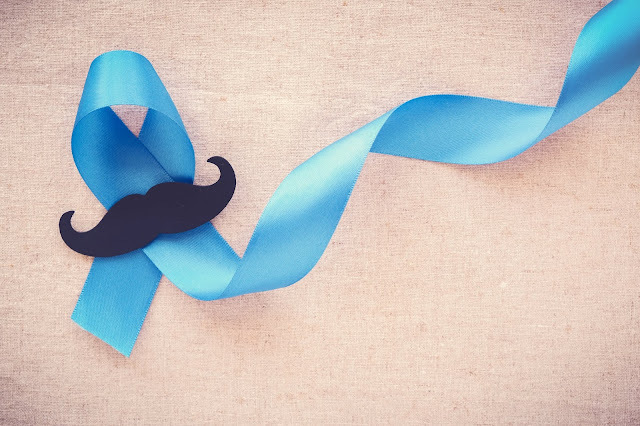 Prostate cancer is the most common cancer among South African men, and rates are on the rise. Early detection is crucial, with a 98% chance of survival beyond 5 years if the cancer is detected early. If the cancer is detected too late, this survival rate drops to 26%. The risk of getting prostate cancer increases as you get older. African men and men who have a family history of prostate cancer are more at risk and are encouraged to start getting tested from age 45. All men over the age of 50 should get tested. The PSA test (Prostate Specific Antigen) is a simple blood test (whew!) that determines the levels of the PSA protein in the body, which is released into the blood stream by the prostate. High levels of PSA may indicate the presence of prostate cancer. The first step to taking control of your health is to know the facts and to start the conversation about getting tested with your doctor. Go ahead; take action now to live a longer, healthier life. Multiply is a wellness and rewards programme that’s about helping you to live a healthier lifestyle. How? By rewarding you for the activities you do every day with cash-backs and partner discounts. Copyright © Multiply SA, 2017. All rights reserved.